When I am the most frustrated and angry, I wish I had a British accent. 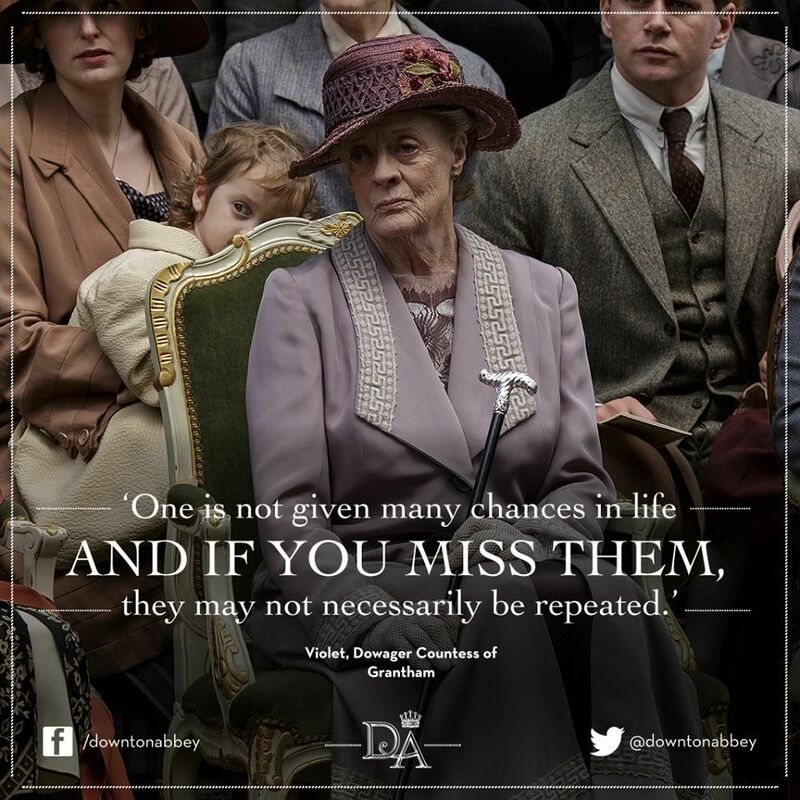 There is just something special when someone like Violet Crawley, Dowager Countess of Grantham on "Downton Abbey" lets you know you're behaving like a jerk. "When you talk like that, I'm tempted to ring for Nanny and have you put to bed with no supper," she once said. In the workplace, incivility is a problem. Disagreements about the way to approach a new project can quickly deteriorate into insults that are anatomically impossible and comments about one's politics/nationality/mother. Even email can get out of hand. A study by the University of Illinois at Urbana-Champaign finds that a rude email can really stress people out. Whether it's when an email is delivered (3 a.m., really??) or the tone ("We can't afford for you to just keep playing around with this project") the negative effects spread. Specifically, the worker takes the stress home to a domestic partner, who then also begin to feel stress. Both of these workers are now affected by the incivility to the point that they withdraw from work the next week, making the incivility a "double whammy," says YoungAh Park, a professor of labor and employment relations at Illinois. Some blame politics in this country for the mounting incivility that people complain about at work. Rep. Steve Stivers (R-Ohio) and Rep. Joyce Beatty (D-Ohio) have become so concerned they've formed the Civility and Respect Caucus, which puts Democrats and Republicans together to promote civility in Congress and among high school students in their districts. While some cynics may scoff at such action, the author of "How Civility Works" says that people seeking civility matters. "The true crisis of civility is if none of us cared. If we all stopped caring about what counts as appropriate behavior, then civility's not in crisis, it's dead," says Keith Bybee. 1. Better productivity. When you're civil with people and communicate effectively, you'll be able to resolve differences faster and begin achieving results. 2. Resiliency. Workplace changes happen quickly these days, and those who can't adapt will get left behind. Get rid of the "us versus them" attitude that becomes a mental and emotional roadblock and instead look for the best ways to help your company be successful because that will lead to your success. 3. Greater value. Emotional intelligence is becoming a highly sought skill by many employers, who now believe that just having the right technical skills isn't enough. They want workers who can communicate and collaborate and they won't get that from someone who is uncivil to others. Being seen by others as someone who is civil can go a long way to making your a valued member of the team. As Lady Crawley said, there is no whining. Life, she said, is just a "series of problems which we must try and solve."